Please join us for the 2nd annual Festival of Trees Gala & Auction on November 23, 2019, PRESENTED BY OUR DIAMOND SPONSOR: BECHTEL NATIONAL, INC.
At our inaugural event last year, we raised more than $76,000 to help fight hunger and homelessness across our community. Help us beat that and raise even more this year! 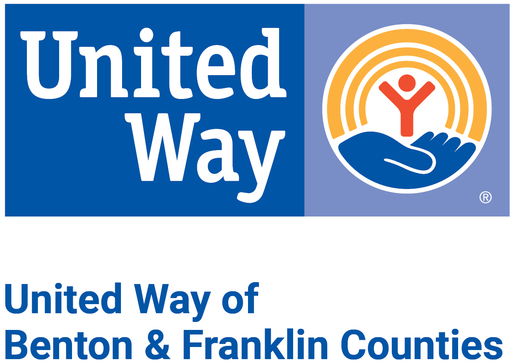 Social Hour and Tree Viewing 6:00 - 7:00 p.m.
For more than 60 years, United Way of Benton & Franklin Counties has worked to connect people with the opportunities and resources they need to reach their full potential. We partner with non-profit agencies, businesses, and individuals to anticipate tomorrow’s challenges and create solutions today. We fund local programs to improve the quality of life for every person in our community.